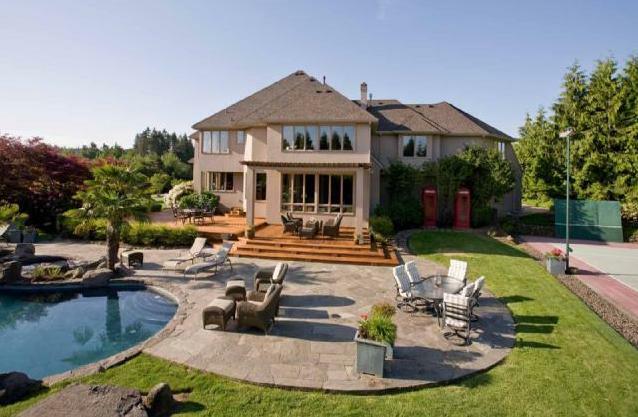 Portland Trail Blazers shooting guard Brandon Roy got his NBA career off to a blazing start in 2006. 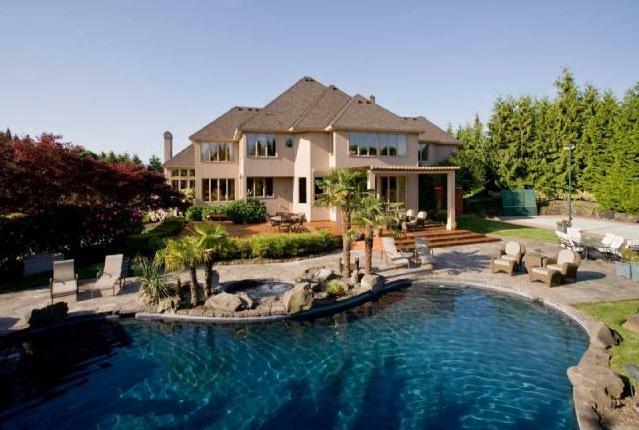 With the ink still drying on a four-year, $12,560,000 contract, Brandon Roy scored 20 points in his NBA debut against the Seattle SuperSonics. 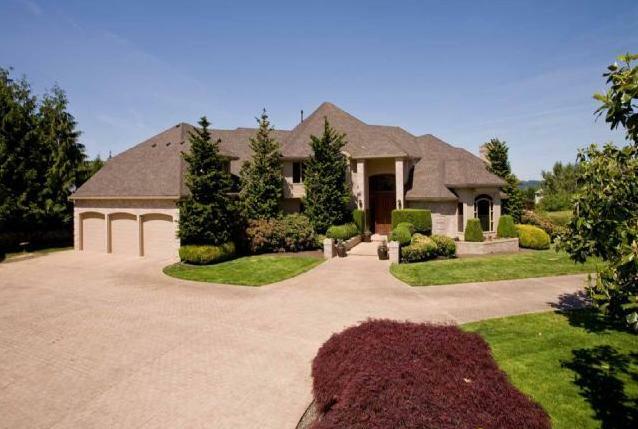 In July 2009, Brandon Roy paid $1.7 million for a 6,322 square foot home on over five acres in the Portland, Oregon suburb of Tualatin. 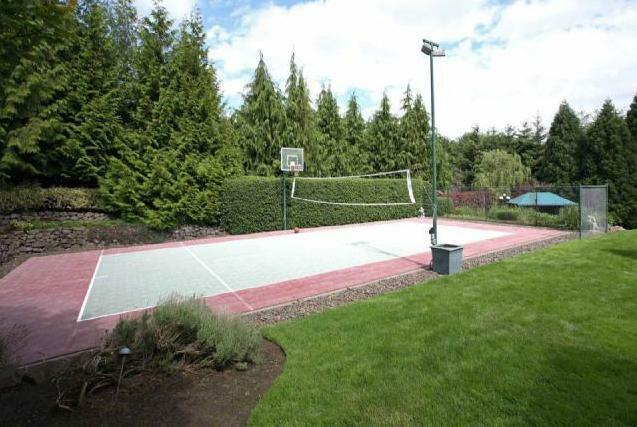 Built in 1990, the home has four bedrooms, five full bathrooms and one half, swimming pool, large stone patio with an in-ground spa, tennis court, and offers hill and valley views. 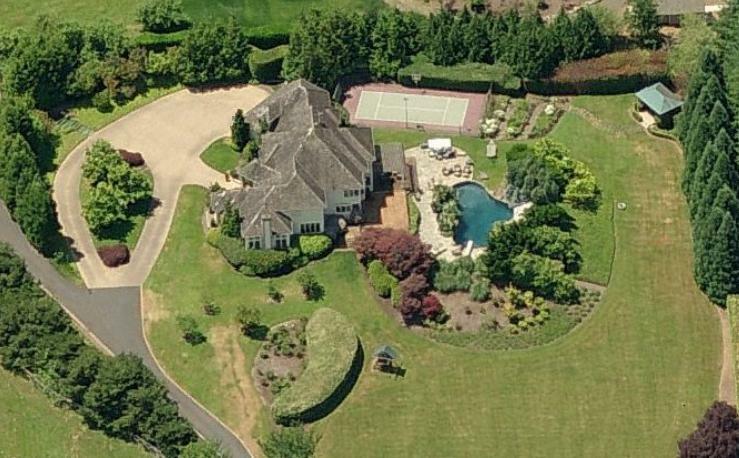 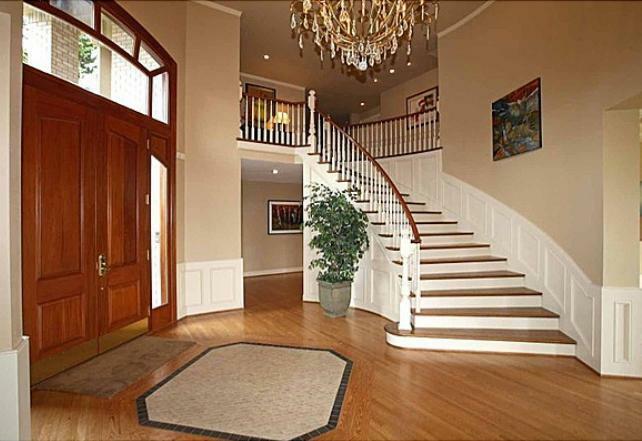 Brandon Roy's house in Tualatin, Oregon. 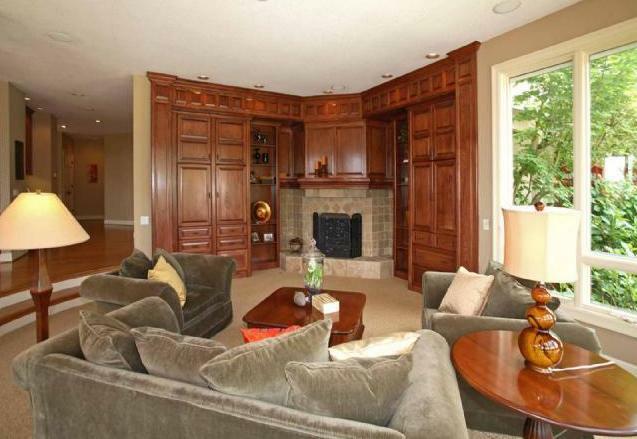 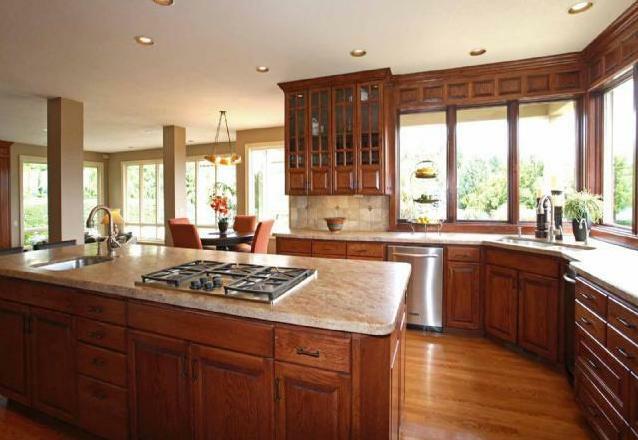 Tualatin is located 12 miles SSW of Portland and has a population of approximately 25,000.